Home›Reviews›Makeup to Breakup - Classic KISS Drummer Peter Criss Gives the Fans his Life Story! Makeup to Breakup is the autobiography from classic KISS drummer Peter Criss. In the classic period of KISS, the band was the biggest in the world, and had no shortage of hits ranging from ballads to hard rockers. But it was their drummer, Peter “The Catman” Criss, that sang on the legendary ballad “Beth,” one of their landmark hits that became a classic for the ages. Gene Simmons and Paul Stanley may be the public face of KISS everyone seems to remember and recognize, but Criss’ contributions to the band were invaluable and resulted in many a classic hit. Even beyond his life with KISS, he continued to persevere, facing many a struggle both in and out of the music industry. Makeup to Breakup is Criss’ official autobiography, co-written by Larry “Ratso” Sloman. 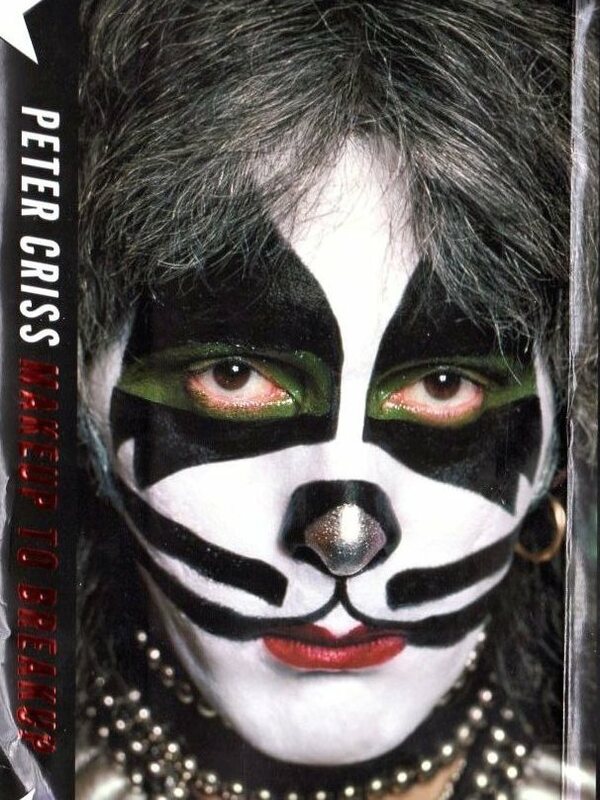 Makeup to Breakup follows Peter Criss throughout the course of his life, from a young child and teen growing up on the streets and in Catholic school, to his early formative years in the music industry with the band Chelsea, and his joining KISS and the subsequent rise to fame that he and his fellow bandmates experienced. Furthermore, the biography also chronicles his post-KISS exploits including his marriages, the ill-fated KISS reunion that failed to last, and even things that have happened since, including his legal battles, and a fight against cancer. Makeup to Breakup is, for the most part, a pretty straightforward read, and that is not necessarily a bad thing. Criss goes in depth, giving his readers many details about his rise to fame and other parts of his life, and does not shy away from his feelings on issues, including fellow KISS members and the like. The book succeeds because it is more than just a rock and roll biography, going out of the way to deliver facts and details about one of the longest and most illustrious careers in rock and roll, from the good to the bad alike. Some of the eras this KISS fan was most curious about were those that occurred following Criss leaving KISS in the early 1980s, up through the time of the reunion in the mid 1990s, which only lasted a few years. You see some interesting stories from this period, from personal drama to his attempts to reenter the musical world, many of which failed to garner the deserved attention. Criss leaves no stone unturned and his life story is all the better because of it. KISS fans have no shortage of books to choose from, from multiple people involved with the band, and Peter Criss’ one of the many. 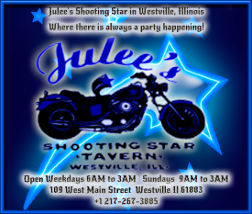 The book is well written and straightforward, and accomplishes all it sets out to do. Makeup to Breakup comes strongly recommended to any KISS/Peter Criss fan. Drummer Scot Coogan Makes Big Announcement at KISS Night III in Las Vegas! KISS Enlist 3 Local Active Military Members To Serve As Roadies During Their Residency At The Joint At The Hard Rock Hotel and Casino! Solo: A Star Wars Story - The Force Isn't With This Star Wars Spin-Off!